A committee of seven Berkeley Art Works artists reviewed 44 submitted works from 25 artists. 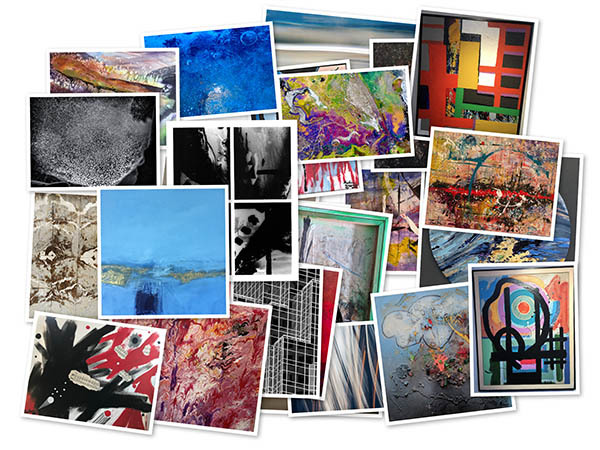 The group selected 28 works by 21 artists for inclusion in our first juried abstract exhibit. The exhibit is the first of several exhibits the Berkeley Arts Council is sponsoring this year that have no entry fee and are encourage artists to submit work to allow us to open up technique and styles that are new to our arts community. Accepted artists are asked to make a donation (the amount of their choice) to support the gallery at the time the work is delivered. Thanks to the generosity of one of our members, there will be a “Fan Favorite” Award of $50 that will be announced at the end of the exhibit. The Berkeley Arts Council continues to expand its educational program with new classes and topics in May, including a Saturday class for children 4th grade and up. Classes are held at the Berkeley Art Works, 116 North Queen Street in Martinsburg. Leah Bennett will teach “Mixed Media Journaling” Wednesdays from 1-4pm starting May 1. Participants learn how to express themselves by creating dynamic backgrounds to support various drawings, textures, poems, verses, etc. using wet or dry media. Judith Becker will teach “4 in 1 Class: Trees, Rocks, Textures and Backgrounds” Thursdays from 1-4pm starting May 2. Each week, participants will learn to draw and paint that week’s subject in various ways. 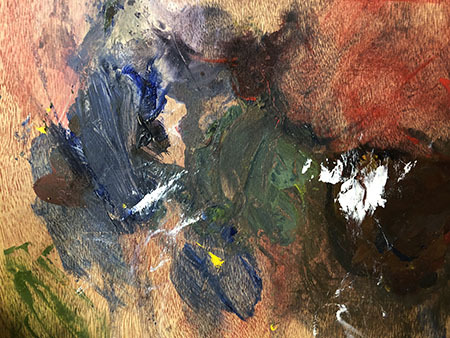 Becker will also offer “Creative Approaches to Painting Landscapes” Fridays starting May 3. Learn to paint landscapes with that “WOW!” factor. For the younger set, Jane Ping will tach “Mixed Media Mashup” for students 4th grade and up on Saturdays starting May 4 from 9-10:am. Students will discover a new art approach each week ! Have fun with handmade papermaking, experiment with ink drawing and colorful painting, get excited about printmaking, and create awesome tissue paper collage. Class and registration details are on the BAC web site at https://berkeleyartswv.org/instruction/. For more information email instruction@berkeleyartswv.org. The Berkeley Arts Council is a 501(c)(3) non‐profit organization incorporated in West Virginia working to ensure that Berkeley County has a vibrant, vital arts environment by promoting awareness, understanding and appreciation of the literary, visual and performing arts in the Eastern Panhandle of West Virginia. The Berkeley Arts Council is on the Web at http://www.berkeleyartswv.org. The Berkeley Arts Council announces “Young Emerging Artists”, a juried art exhibit to showcase the creativity of the young artists in the region. The exhibit is open to students 10th grade through senior year of college, including public and private high school, community college, and home school students. The exhibit will be displayed June 5-July 7, 2019 in the Back Space at the Berkeley Art Works 116 North Queen Street in Martinsburg. 2-dimensional artwork framed up through 36 inches in the long dimension, including but not limited to painting, photography, and mixed media is eligible. Small 3-dimensional works will be considered. 3-D work must be no larger than 12 inches in width or depth and 24 inches in height. Work accepted for the exhibit must be properly framed, including wires for hanging, or otherwise prepared for display. 3-D work must be free standing to be displayed on a pedestal. Entries are by digital images. Digital images are recommended to be at least 1200 pixels on the long dimension. Begin by entering the information about yourself and your submissions. When you submit the form you will be given a link to upload your digital images. There is no entry fee. Accepted artists will be notified by email. Accepted artists are asked to make a donation to support the gallery at the time work is delivered. Jurying of the digital submissions will be done by a committee of Berkeley Art Works artists by May 22 and work is to be delivered to the gallery between May 29 and June 1. Detailed instructions will be provided at the time of acceptance. For more information email berkeleyartswv@gmail.com or call 304-620-7277. The Berkeley Arts Council has added new instructors and several new classes for April. Leah Bennett has joined the instruction team and will offer “Sketching in Ink” in April and Robert Howard will lead an “Oil Painting Open Studio”. Judith Becker offers “Beginning Watercolor Pencil Painting” and “Painting All Kinds of Animals”. Four week class tuition $90. Pre-registration required. The Berkeley Arts Council is a 501(c)(3) non‐profit organization incorporated in West Virginia working to ensure that Berkeley County has a vibrant, vital arts environment by promoting awareness, understanding and appreciation of the literary, visual and performing arts in the Eastern Panhandle of West Virginia. 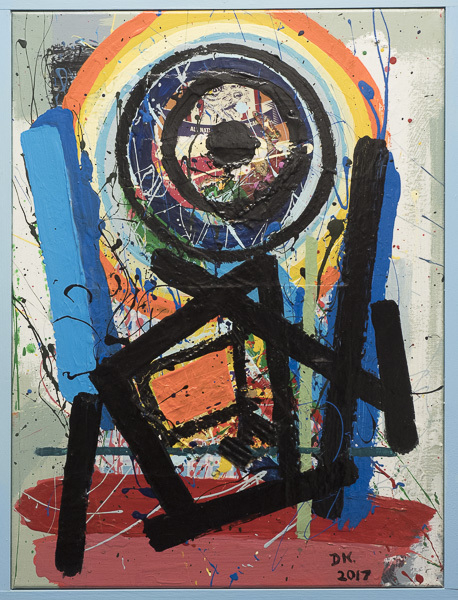 The Berkeley Arts Council announces “In the Abstract”, a juried art exhibit to showcase the many variations of abstract art. All 2-dimensional artwork framed up to 36 inches in the long dimension, including but not limited to painting, photography, and mixed media is eligible. 3-dimensional works are acceptable up to 36 inches in any dimension. 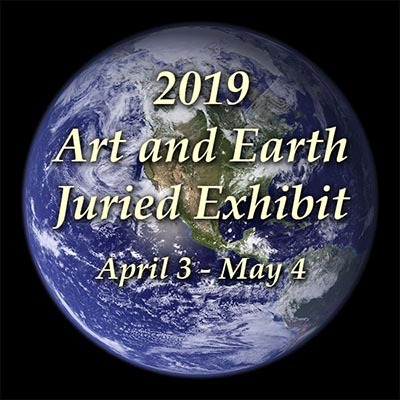 The exhibit will be displayed from May 8 – June 8, 2019 in the Berkeley Art Works, 116 North Queen Street in Martinsburg, WV. Work accepted for the exhibit must be properly framed, including wires for hanging, or otherwise prepared for display. Entries are by digital images. Digital images should be at least 1200 pixels on the long dimension. Watch for the announcement of the accepted artists! Deadline for entries April 15. There is no entry fee. Accepted artists will be notified by email. Accepted artists are asked to make a donation to support the gallery at the time work is delivered. Jurying of the digital submissions will be done by a committee of Berkeley Art Works artists by April 19 and work is to be delivered to the gallery between April 29 and May 4. Detailed instructions will be provided at the time of acceptance. For more information email berkeleyartswv@gmail.com or call 304-620-7277. Youth Art Month Exhibit: The Berkeley Arts Council again is hosting the annual Youth Art Month exhibit featuring artwork from the four Berkeley County High School art programs. They will hold a reception on Wednesday, March 6 from 5-8pm. 116 North Queen Street in Martinsburg. Gallery hours are Wed-Fri 11-5, Sat 11-4.